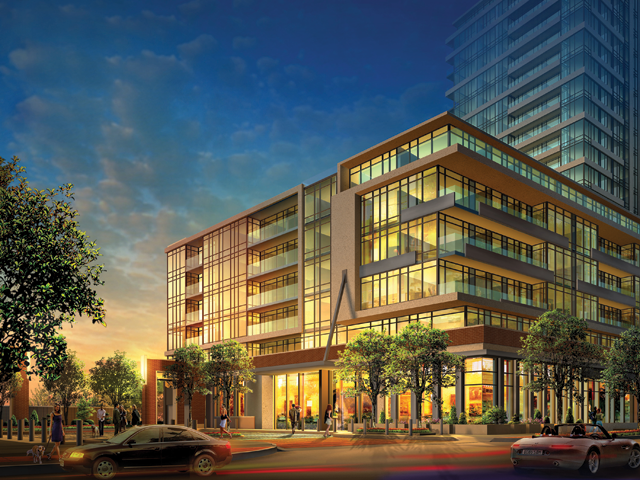 AREA: One (1) Hurontario is the newest condo in the well established Port Credit neighbourhood. This neighbourhood has been one of Hazel MacCallion's greatest projects. The waterfront has never looked so beautiful in Mississauga. Located a Hurontario and Lake Shore, steps to the lake and trails; trendy restaurants like TEN and local bars; grocery shopping and Port Credit Transit hub, with Mississauga Transit and GO train station. 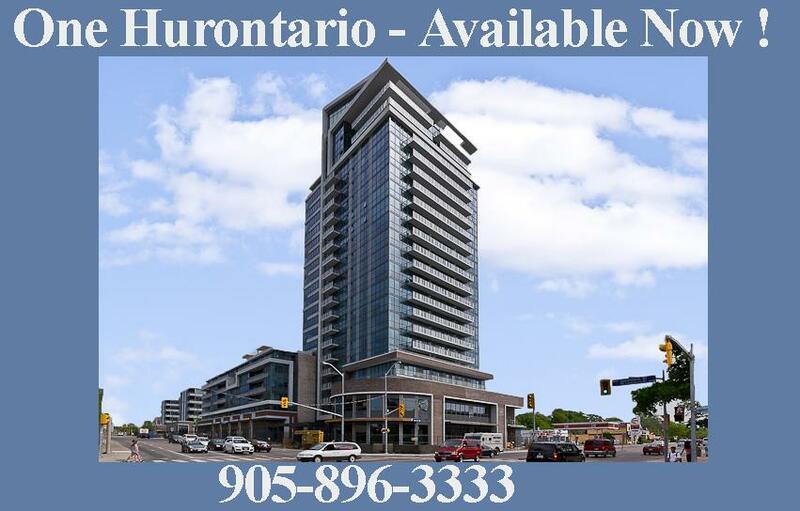 Looking to Buy or Lease in Prestegious 1 Hurontario? Sign up to be sent available listings in this Luxurious Building ! Walk, jog or bike along the 25 kilometers of waterfront trails. Mississauga Transit at your door, Go Train across the street and highway access are just moments away. 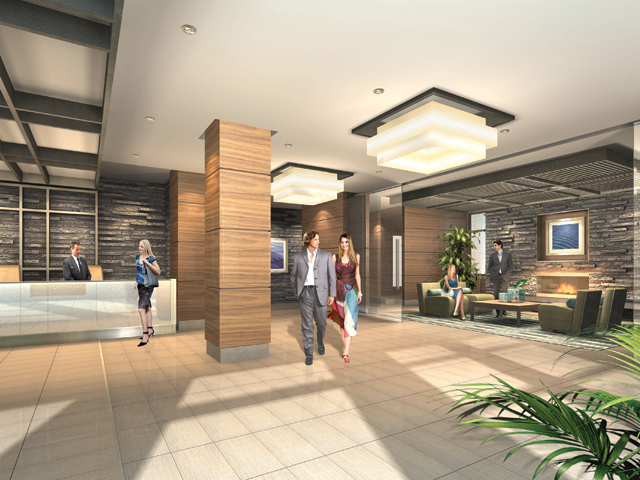 Features: This 22 storey residents will be "Mississauga' finest water front landmark". FRAM has brought us beautiful properties in Port Credit such as The Regatta, 80 Port St, Port Street Market, 70 Port St, Waterfront Towns, And Live Work Residence. Amenities: 24 Hour Concierge, Lesiure Lounge, Elegant Dining Room with a complete executive table setting and chef's kitchen. State of the art fitness, relax in the courtyard, and entertain your guests in the party room with a full size bar and kitchen. Contemporary 214 suite buiding combines a pleasing palette of tinted glass, ribbons of concrete, and brick crowned by a distinctive, dramatically lit rooftop. 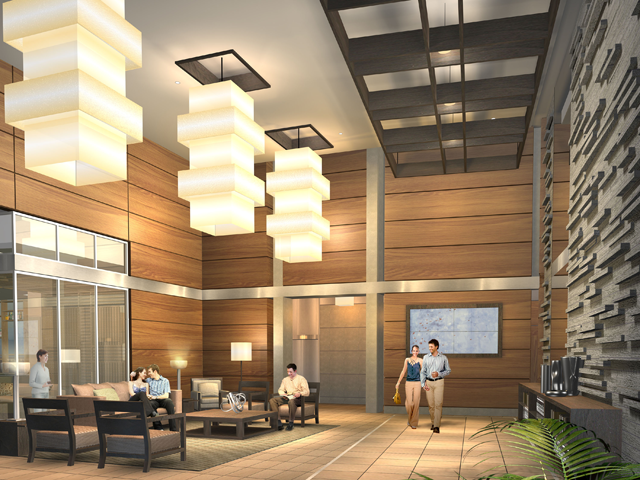 Two spacious lobbies, richly appointed with an extensive blend of woods and stone, each have their own elevators. The North Lobby features a drive-in and drop-off area, a 24 hour conceirge, a leisure lounge with fireplace than can be sectioned off for private gatherings, a cheaf's kitchen and private dining room. 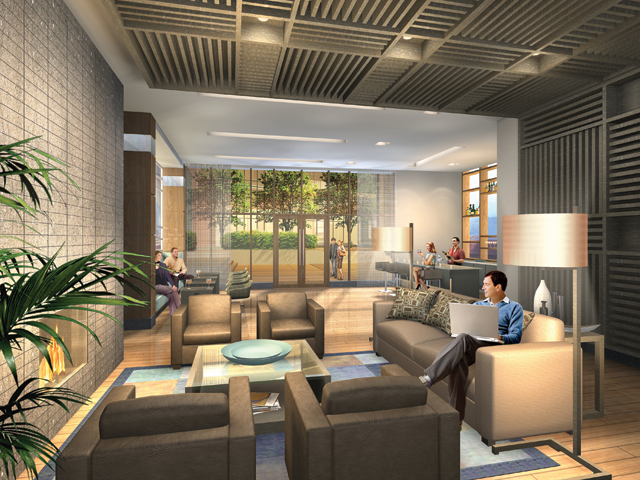 The South Lobby also has its own entrance and relaxing lounge area. Spectacular sixth floor rooftop garden, featuring an environmentally designed "green roof"
On Assignment: We have several units available for sale and for lease. Are you interested in this fabulous condo?? Call us for a complete inventory list of suites available for lease or for sale (under assignment) 905-896-3333. Professionally designed suite entry featuring solid core door with dead bolt and guest viewer, as well as intrusion alarm. Thermally insulated energy efficient tinted double glazed windows and sliding doors. Durable white cultured marble windowsills. Professionally designed and co-ordinated schemes by Mike Niven Interior Design Inc.
Flooring: pre-finished engineered strip oak hardwood flooring in foyer, living, dining hallways and kitchen in select suites. Custom crafted cabinets in kitchen featuring extended uppers, open shelves and deep fridge upper cabinet. Double stainless steel ledge back sink and single lever faucet and pull out vegetable spray.